Hi, I’m Koven, an M.Sc. student in the vision group in Sun Yat-sen University, advised by Prof. Wei-Shi Zheng (Google Scholar). My research interest lies in computer vision and machine learning. My recent research mainly focused on person re-identification (RE-ID). I draw inspiration from basic machine learning principles to address vision problems including real-world applications (e.g. I developed deep clustering/domain adaptation algorithms for RE-ID) and general problems (e.g. 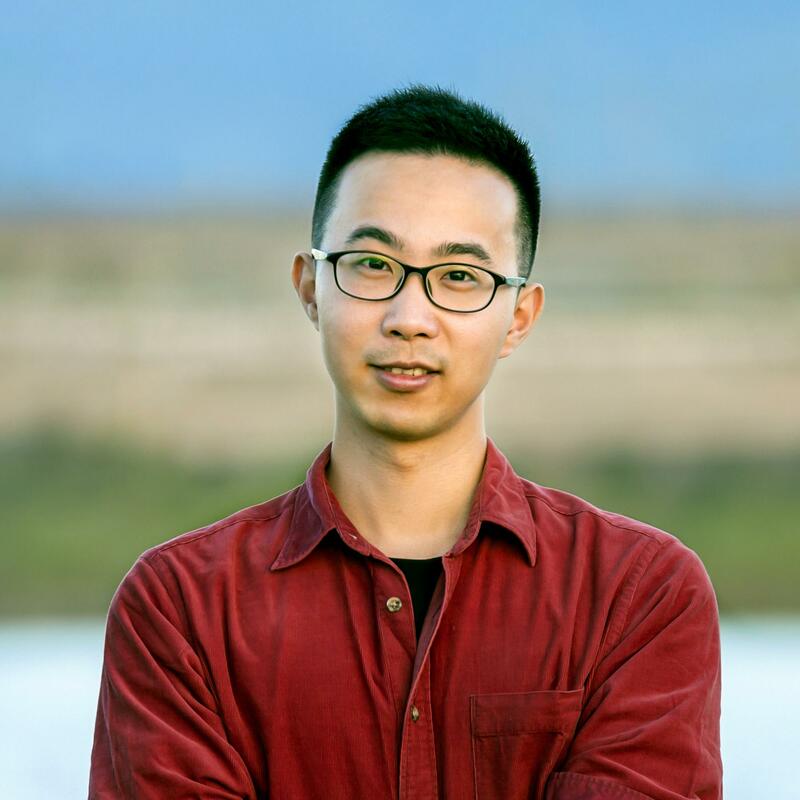 I developed a probablistic method for unsupervised deep representation learning), so I have also developed research interest in machine learning, especially deep learning. "How to discover underlying label information in unlabelled person images? 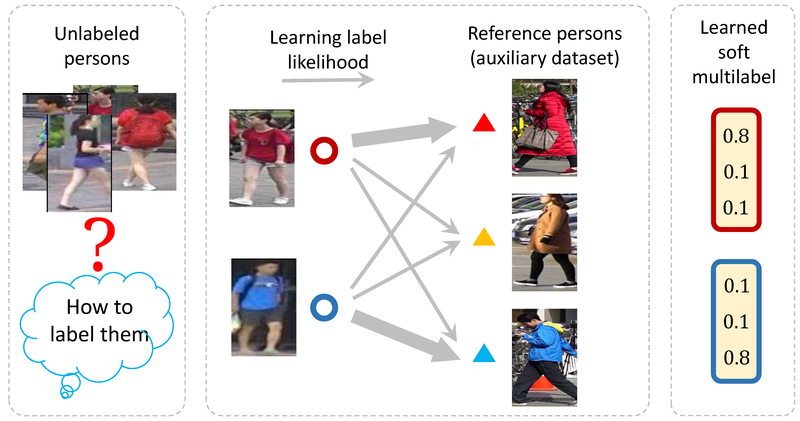 We propose to learn the soft multilabel (real-valued label vector) via comparing the unlabelled image to a set of independent different reference persons." "How to learn a deep model for unsupervised RE-ID? We propose to learn the feature representation and distance metric jointly via the asymmetric metric clustering." "A person may appear differently in different camera views. Is this important for unsupervised RE-ID? We propose an asymmetric distance metric learning model to explore it."